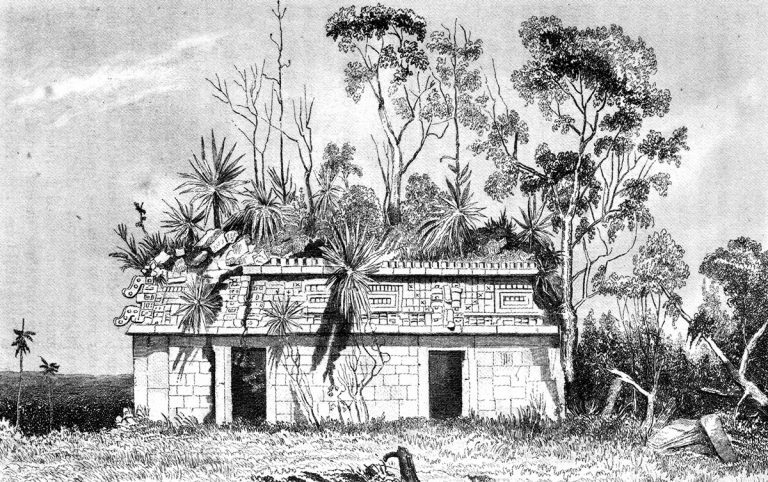 An edition of Harper’s Illuminated and New Pictorial Bible from 1846. After this success, Joseph Adams again contracted with Harper & Brothers in 1843 to create wood engravings for a family Bible, this time using a process known as electrotyping. The result was the literary event of the century. 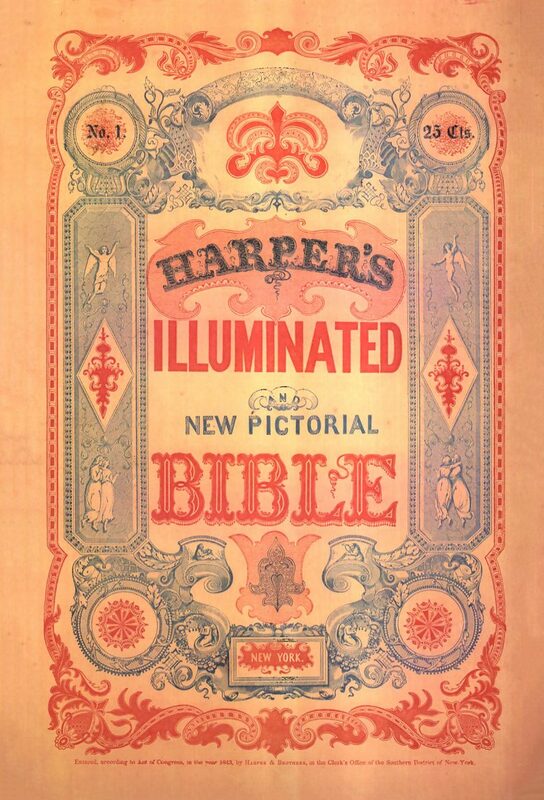 Hailed as “the most beautiful printing ever done,” the finished product, Harper’s Illuminated and New Pictorial Bible (1846), featured more than 1,600 high-quality woodcut images throughout its 54 volumes. 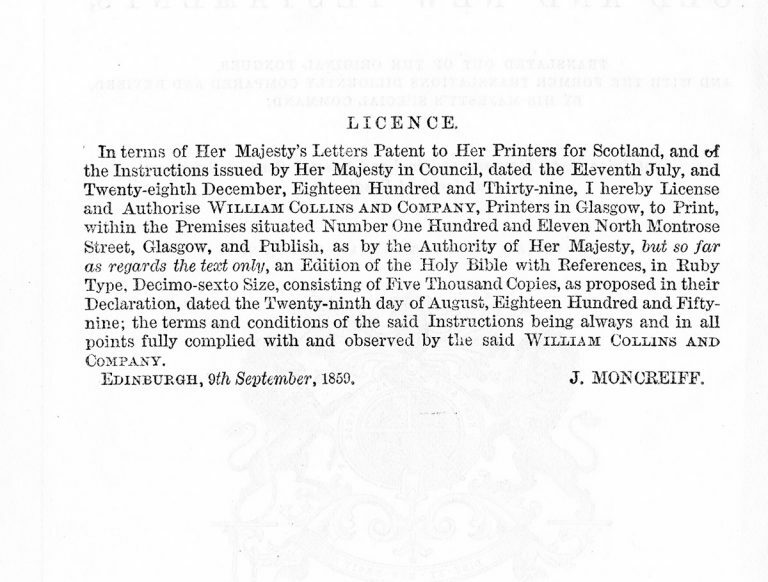 Demand soared, and the publisher printed 50,000 complete Bible sets over the next three years. 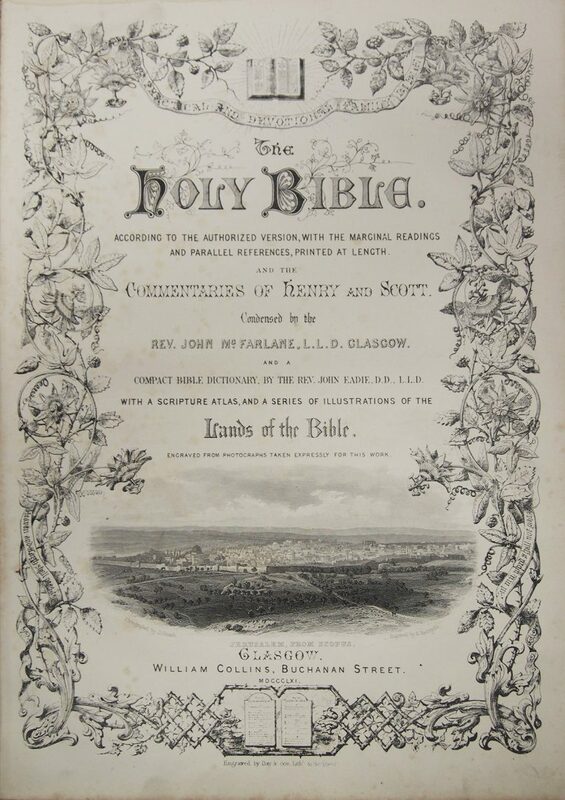 William Collins published its own illustrated Bible in 1858, with drawings by David Roberts. In 1861, Collins showed off two family Bibles—including authoritative commentaries—at the Crystal Palace International Exhibition, receiving the Highest Award of Merit.